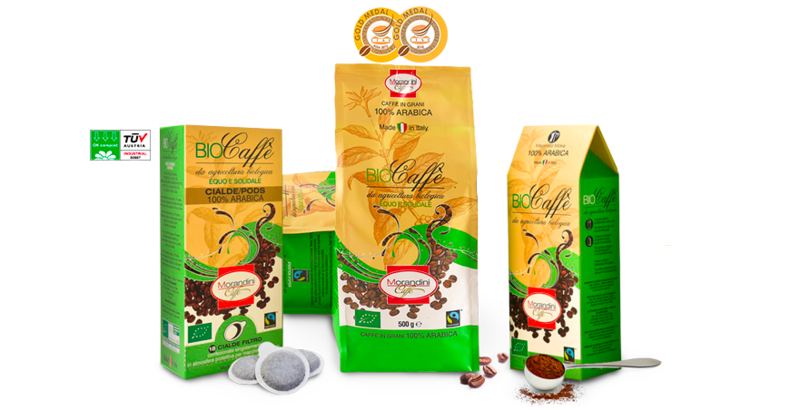 Maxima is a precious blend that results from the perfect union of the highest quality washed Arabica coffee grown in the fertile areas of Central and South America. 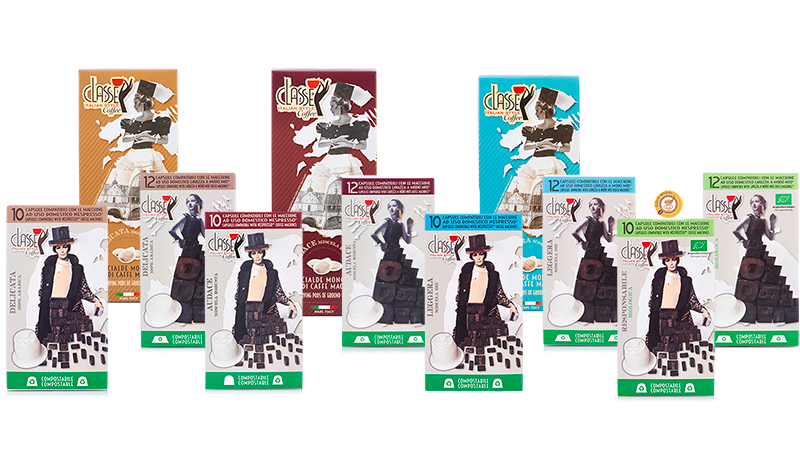 Classe‘s product line perfectly embodies the concepts of practicality and sustainability. 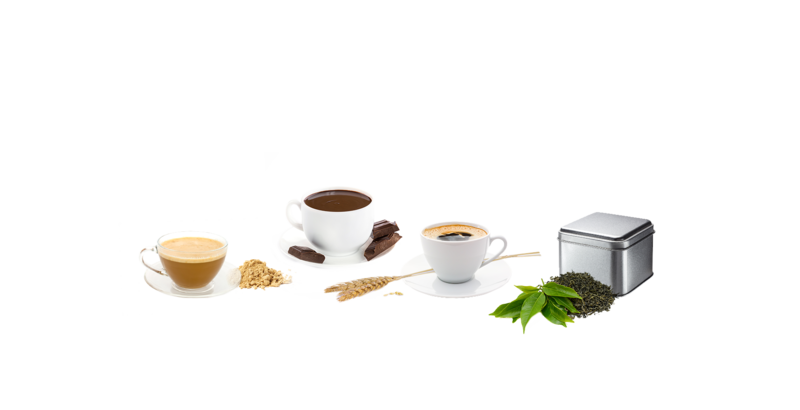 It is a product range that allows everyone to take a “quick and easy” coffee break while respectiong the environment. 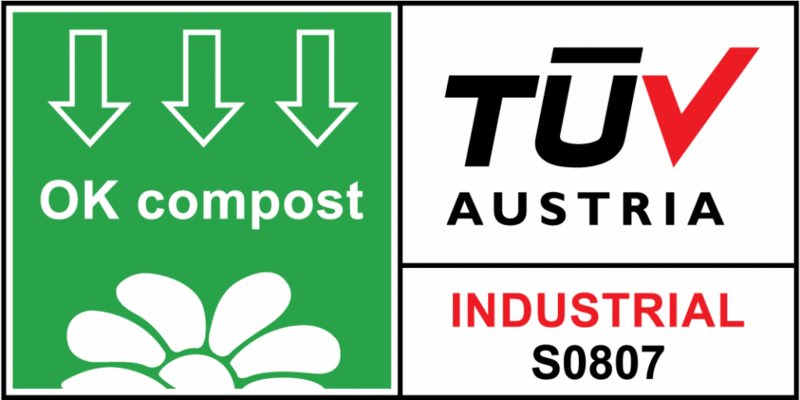 Each pod and capsule is obtained from compostable materials, certified by the international organisation TÜV Austria (Ex Vinçotte), with the OK Compost label. This means that once used, capsules and pods can be disposed of in the organic waste. 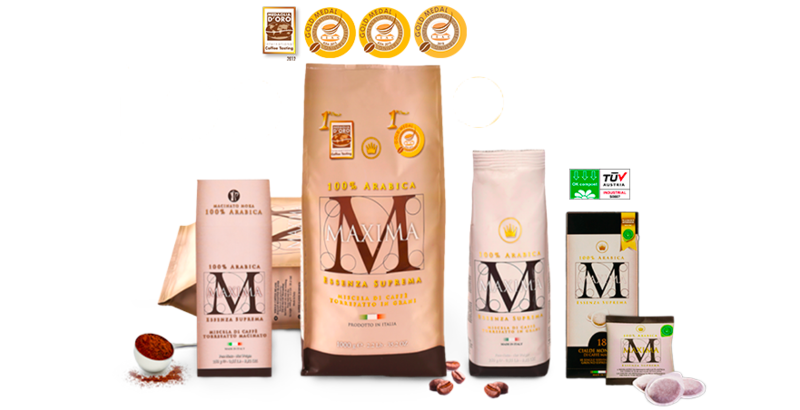 *The trademarks Nespresso, Lavazza and A modo mio are not property of T.M. srl or other connected companies. 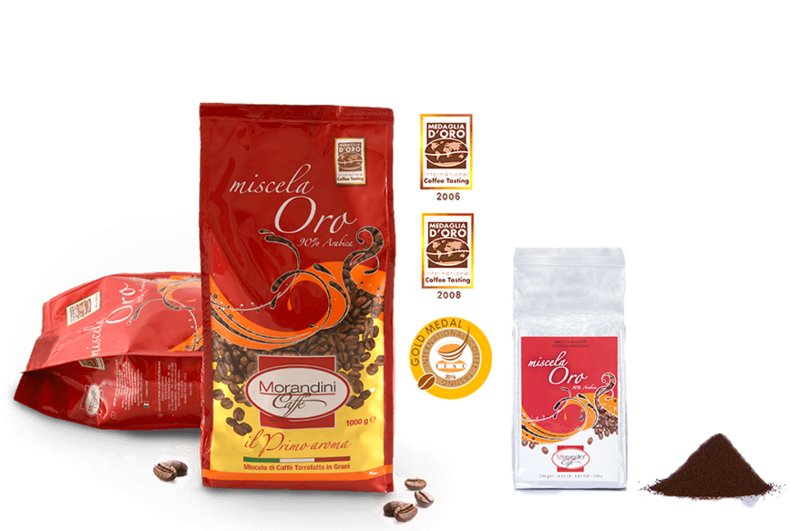 Miscela Oro represents the perfect combination of the best washed Arabic coffee from Central America and the best quality Indian Robusta. 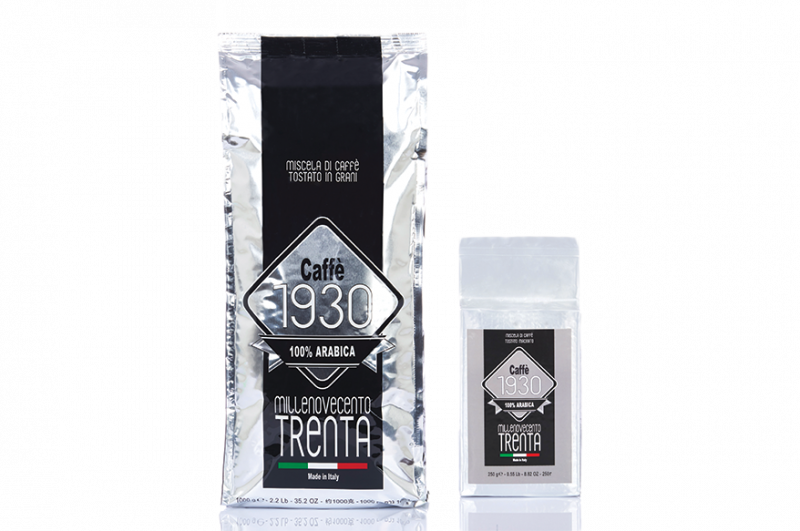 A blend that can be used for any type of preparation, it is characterised by its delicate taste, made from excellent Arabica and Robusta coffee that produce a very creamy espresso. 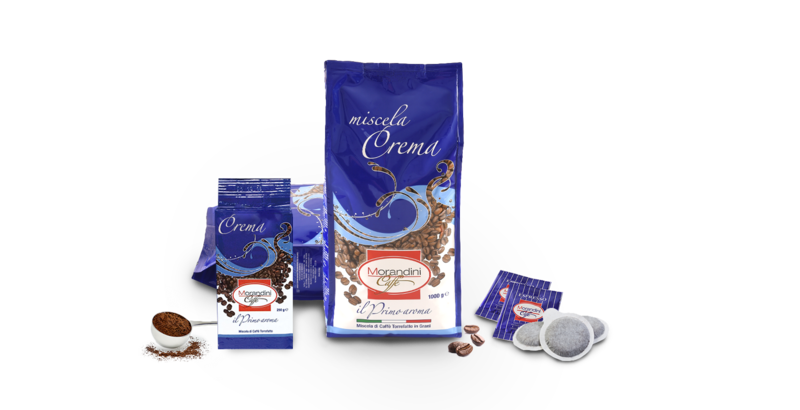 Misela Super crema has body, a full rounded taste and produces a cup of coffee that completely expresses the concept of the true Italian espresso. 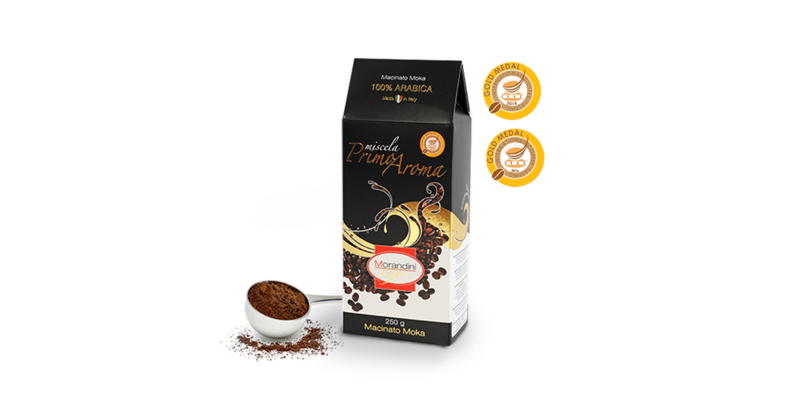 This blend, originating from the union of precious Arabica coffee, is particularly suitable for mocha coffee, reproducing a coffee as good as that of a café. 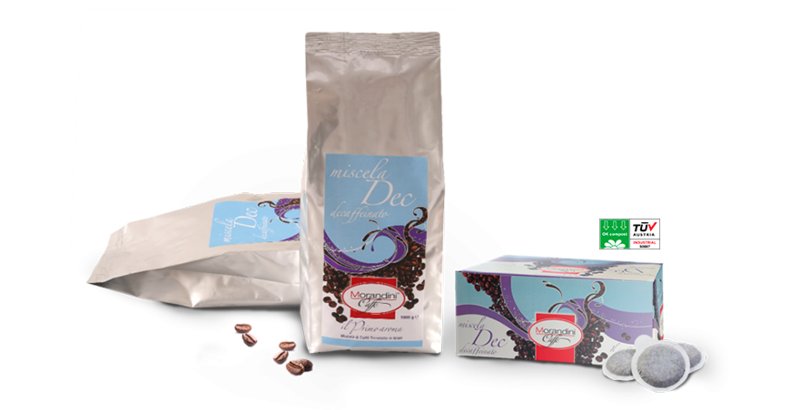 Morandini Coffee Roasting’s decaffeinated coffee is created to allow everyone to enjoy a cup of coffee at any time of the day. 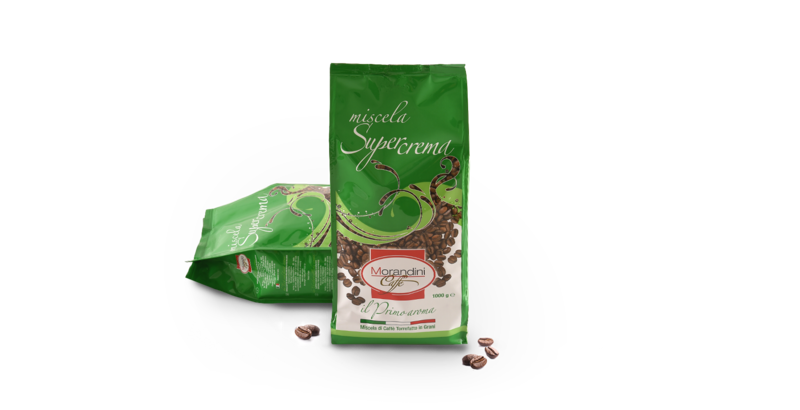 Morandini Coffee Roasting also handles the distribution of barley, ginseng, hot chocolate (classic or white), tea, fruit and herbal tea and camomile.